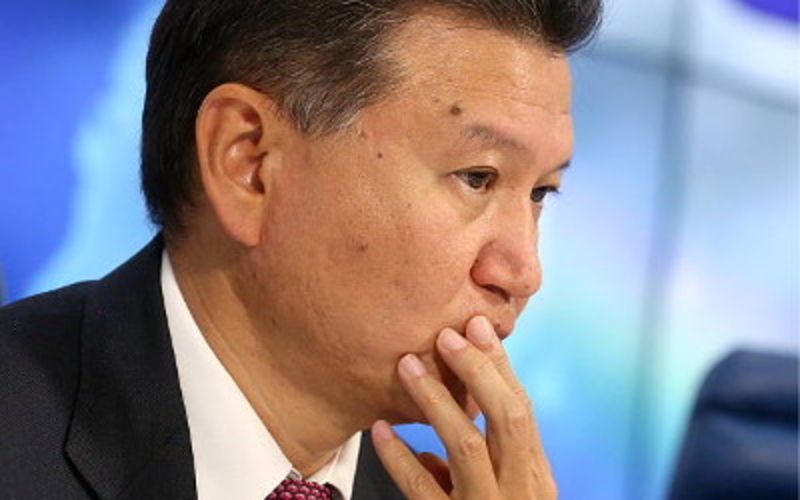 AKIPRESS.COM - President of the World Chess Federation Kirsan Ilyumzhinov arrived in Uzbekistan, the press service of the Foreign Ministry reports. He will meet with the Uzbek authorities and participate in the opening ceremony of the chess festival in Tashkent. The program of his envisages talks with Prime Minister of Uzbekistan and President of the National Olympic Committee Alisher Sultanov to discuss development of cooperation between the FIDE and Uzbekistan.